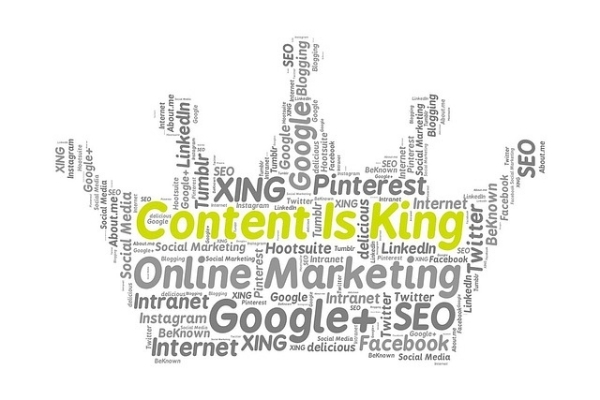 As we all know, content is considered king in today’s marketing world. To increase your brands’ popularity and awareness, you need to keep updating your site regularly. 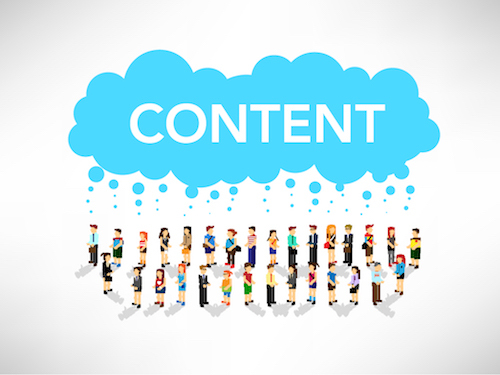 Great content will help in maintaining loyal visitors, which is important for your site to increase its popularity. Once you start adding fresh content on your site regularly, you will notice that your site’s standing in search engines will improve. To improve your site’s popularity, one of the main things that you need to focus on is content. Now, where do you get this fresh content? To overcome this issue, we have come up with the six best ways you can increase the amount of additional content on your site. Content management is essential to any small business and website because it is the quality content that you include and the administration of this digital content from beginning to end, including storage and deletion, is what helps decide how much traffic your site will get and what kind of audience your particular content can reach. 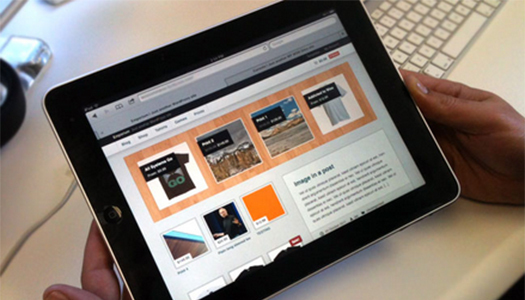 Content Management includes all content including text, video, audio, and even other multimedia. Good content and the amount of quality content that you include on your website is what can ultimately set you apart from everyone else. The content is the first tie you have with your customers, and everything else is secondary. If you have a great design but the content is less than desirable, then you will lose your audience because the content is not useful enough to keep them. Before adding any content to your website, it is important that you research everything and be sure that you only publish reliable and relevant information that adds value for your readers. Taglines should be engaging, and the call to action should be strong. Content Marketing is all about the creation and sharing of information to publish and promote the content on your website. Content marketing can take many forms including blogs, news, videos, white papers, infographics, guides, and so much more. Useful content and successful content marketing can increase the number of visitors to the site, and good content makes it easier for search engines. For each additional page of content, you add to your website regularly, you are giving your audience another opportunity to find your site and content, and you can create a new landing page for your website. One of the best ways to get content for your website is guest blogging. Here you allow other bloggers to write an article for your blog and in return, you reward them with a link to their blog. Many bloggers today are ready to do this, as it increases their blogs awareness. So, if you are busy with other works or are unable to write fresh content daily for your site, then guest blogging could be the best option. 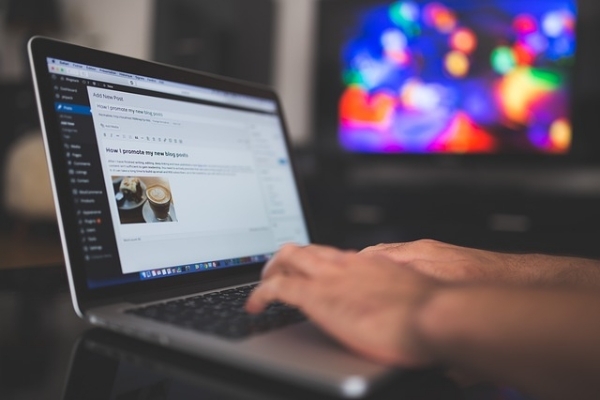 There are several benefits when it comes to utilizing a guest blogger for your website. They can be a potent tool when it comes to providing fresh and new content for the site, and can also help to increase traffic significantly. You will be able to reach a wider audience base that you may not have been able to reach before, and each guest blog post will add inherent value to your website. Another significant advantage of having a guest blogger is the exposure you will have to their social media network. You will be able to reach their audience when their blog is published on your site and then it can get shared across the board. However, if you choose to enlist the help of a guest blogger to write for your website on a regular basis, you want to ensure that the content they are providing you with provides real value to the reader and is not just filler. Making sure that your site is filled with high-quality content is imperative to the success of the site. All links that are included should also be of high-quality. Another alternative to excellent content could be video tutorials. You can add a video on your site and write a small description about it. The only thing that you need to concentrate on is that the video should be related to your site. An additional thing that you need to do is provide a link to the video. You can find videos on sites like YouTube and much more. Including a video has been shown to exponentially increase traffic and interest in a site, which in turn can nurture more leads and generate more traffic. Including videos can add great content to the site that is engaging and appealing and grabs the audience’s attention. On average, people spend about three minutes watching a video, while if the page does not include video content, then the time devoted to the site goes down nearly in half. With the additional video content, you will also see an increase in traffic, an increase in page views, as well as a significant increase in unique visitors to the site. If you own a company or a product, maintaining a blog on your site becomes mandatory. Blogging allows you to inform your customers about the latest updates and services from your business. So, without getting distracted from your theme, you need to keep updating fresh contents which are engaging. If you are rushed and have no time to write lengthy articles for your site, then you can always opt for a news section for your readers, which informs them about all the latest news. The only thing you need to do is to write a summary covering every main point. Now, if your readers wish to know more, then they can follow the link that you provide. Yes! You can add a source link, which will help your readers to know things in detail. Aggregate news and relevant links are an easy and effortless way to add new content to the site without bogging it down. It is important that you choose the right theme if you decide to include aggregate news to generate new content. An aggregator plugin like WP RSS Aggregator can pull the RSS feed from the sites you are required to link to for the news content. Photos are capable of holding and conveying an enormous amount of data. The unique importance of pictures can be used to increase users’ engagement on your site. To send your messages, you can add photos on your site, which will speak more than the content of your work. It is also easy to create a photo album. So, you can also choose this alternative, which is quite productive. Visual content is just as important as regular content when it comes to increasing your web content. Information can get lost and overlooked if it is in just a readable format. Including visuals on the site to add to your overall content can engage the audience and boost their attendance. Visuals also process faster, and they will be able to retain and recall visual information easier than some readable content. Video transcripts are another great option that you can choose for your visitors, and it will also help to increase the amount of content on your website. If your business deals a lot with videos, then adding video transcripts to your blog is a must. This allows you to provide a brief introduction to the video to your visitors. There are many websites through which you can get your video transcripts prepared. So, grow your business by adding transcripts to the videos on your site. Adding video transcripts to your site can help improve SEO, otherwise known as search engine optimization. A video transcript is simply a written version of the text in the video, and this text can be the foundation to create video captions and other content for the site. SEO is one of the biggest components when it comes to any online marketing campaign. For SEO to be effective, the website’s pages need to make it into a search engine’s index so that it can be found quickly and easily with a search. If you just add video to your website to increase the amount of your content, the search engines will not be able to crawl the video content. The video transcript gives a text for the search engines to crawl which shows an improvement in SEO and increases the actual amount of content on your website. Including a video transcript for additional content can also create more content because the average video may be between three and five minutes and if 150 words are spoken per minute, then that is more content that you will add to the transcript. You can also, depending on the video’s content, create a blog article based on the main elements discussed in the video. Doing so will not only add additional content and word count, but it will also break down and summarize what was discussed in the video. These are the six ways that you can increase content on your website. Hope your precious time gets converted into something productive through these methods. So, keep updating your site with fresh, relevant content regularly via these six methods. "5 Challenges and How to Overcome Them While Managing a Project"
Previous story TemplateVamp Twitter Bootstrap Admin Template NOW AVAILABLE!